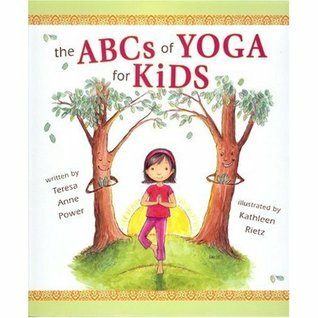 The ABCs of Yoga for Kids is a very popular Yoga book for kids. This award winning book is written by a very well known Yoga teacher, Teresa Anne Power. Teresa Anne Power has been practicing Yoga for 30 years and has an experience of teaching Yoga for more than ten years. The ABCs of Yoga for Kids has poses such as frog, swan and shark. These poses are easy to learn and accessible to children ages 3-8. The ABCs of Yoga for Kids will delight and bring joy to the early yoga practitioner.